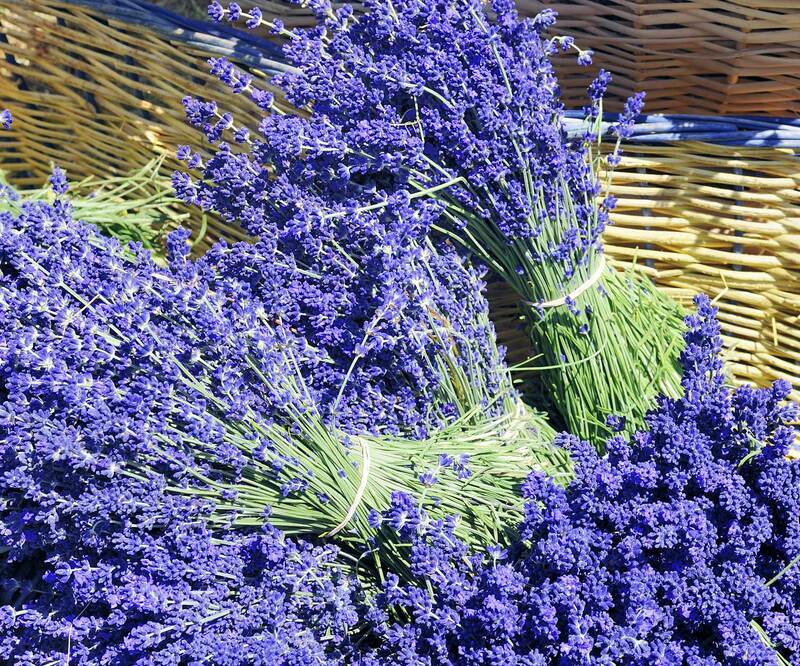 We are in the early stages of planning a couple days of U Pick Lavender for 2018 on our Farm. 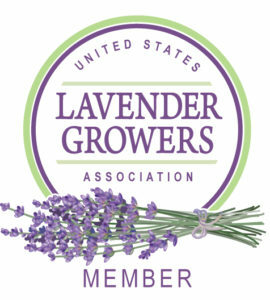 We will hold demonstrations, such as cooking with lavender and distilling lavender oil. Be the first to know! Sign up for our email and we'll send you information on our U Pick Dates. After subscribing, you will be receive an email with directions to confirm your subscription. You will need to click the link to receive updates on our U Pick Days. Hello, Happy Memorial Day weekend. My email is not working correctly at this time so I have put my sisters email address. We are both interested in your lavender "activities". We would appreciate it if you kept us informed. Thank you very much. Peggy Naughton Clinton , MA Cell # 508-864-2695 (just in case you ever text) Again, thank you.